Whether muscles are tense from sitting hunched over a desk day after day at the office or overworked from pushing too hard at the gym, a massage can ease the pain and loosen up tight spots to improve flexibility. The symptoms of some chronic conditions such as back injuries or carpal tunnel syndrome can even be alleviated through regular rubdowns by a trained therapist, and massages are also known for calming stress and anxiety. 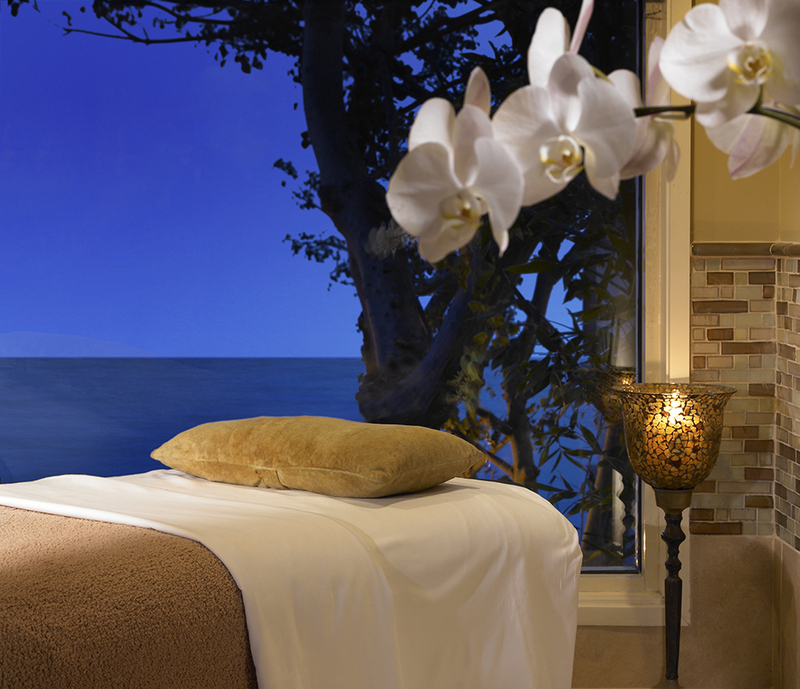 A variety of modalities are available at spas in Laguna Beach; when choosing which type to request, therapists say each has its own specific benefits and they’re often combined for a customized treatment. 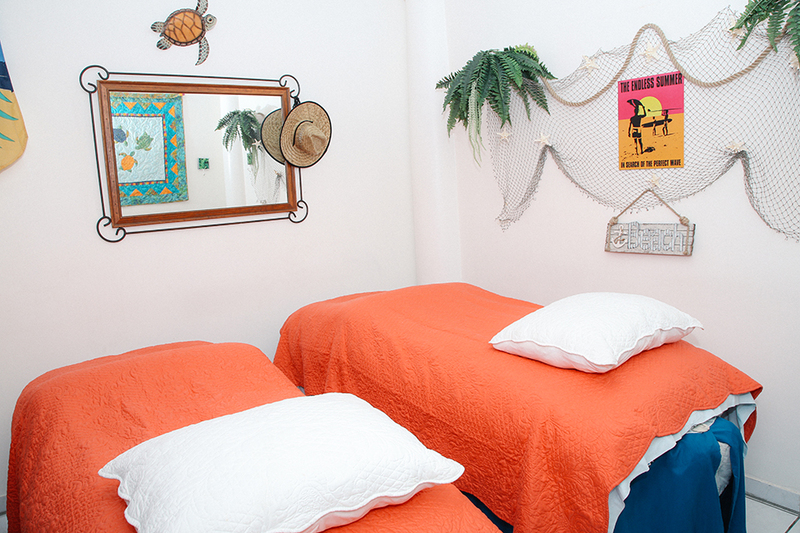 From encouraging relaxation to relieving pain, the following popular styles—Swedish, deep tissue, sports, reflexology and shiatsu—each address particular needs while offering a one-of-a-kind experience. Effleurage—the long, slow, soothing strokes with light pressure—automatically makes the body more tranquil, she says. Similar to yoga, she explains, “it helps you to breathe better” by encouraging you to inhale and exhale more slowly and deeply. Johanna says it can even relieve headaches by bringing more oxygen into the body, as the pain may be caused by a drop in oxygen levels. Swedish massage can also boost immunity; improve blood circulation; relax the muscles; keep the joints more fluid; and speed up recovery after an injury, she says. Although the style is “the most traditional massage out there,” Johanna says there are plenty of ways to customize a treatment with deep tissue approach in certain areas of the body or adding hot stones or other elements tailored to the client’s needs. 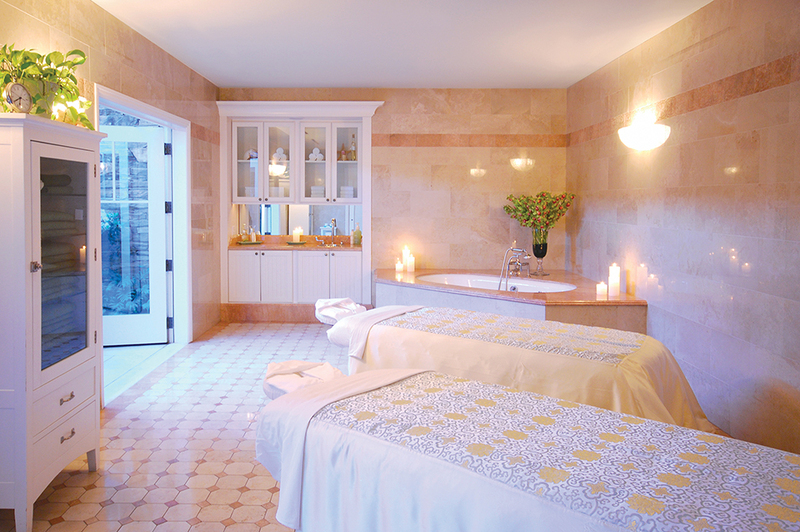 At Spa Montage Laguna Beach, requests for deep tissue-style massages often come from guests looking for treatment that is a bit more therapeutic, says spa operations manager Cherie Rodriguez. “When they come in and maybe have aches and pains or tension in specific areas, a lot of times they will request a deep tissue massage because they are looking for more of a results-oriented style or approach to those tension areas,” she explains. “… Physically, the pressure is a little bit more on the firm side and you can really feel the therapist working on the deep layers of the muscles,” Cherie says, adding that massages are often customized using deep tissue and other styles based on what the client needs or wants to achieve, from relieving overall tightness to a specific knot or tension area. Some guests request deep tissue massage to address a structural imbalance, feeling tension in their lower back that’s actually stemming from their hips or knees, while others might feel tension in their neck and shoulders from sitting at a computer too much, Cherie says. For professional athletes, or anyone who feels sore after a basic workout, a sports massage may be the answer—although it’s not as soothing as most spa treatments. “It is not really a massage that’s easy to relax to,” says Dmitriy of Hand & Stone Massage and Facial Spa. “It’s very up-tempo.” As he explains, the therapist uses a cross-fiber friction technique, which involves a lot of “jiggling” that is not typically done with other modalities. Another goal is to break apart knots and “unglue” the muscles from each other. Sometimes after lack of use, failure to stretch or when someone starts working out and building the muscles, they get pushed, or “glued” together, Dmitriy explains. “So what you’re trying to do [with the massage] is go across the fibers and try to break it up,” he says. A less painful option is offered in the form of Asian-style shiatsu at Laguna Canyon Spa. “[Shiatsu is] an ancient form of acupressure massage,” explains spa owner Lucy Wojskowicz, a holistic health practitioner and massage therapist. “… It feels really good and often I incorporate some shiatsu in all of my massages. So there’s a lot of rocking and kneading and pressing that could potentially align the spine or give yourself an adjustment. Although that’s not our intention, it might just happen naturally. “… Just like in acupuncture where they use needles, we apply pressure to those same meridian points to stimulate vital organs to bring about energy in the body and sometimes even increase an element that might be lacking or deficient,” Lucy says. These elements—water, metal, earth, wood and fire—each correspond to particular seasons, organs and emotions. In shiatsu, a therapist applies pressure to certain parts of the body to affect other areas—like the line running from the chest to the armpit to the thumb is the lung meridian. “Each line of the body relates to a specific vital organ,” Lucy explains. The method is believed to help alleviate back pain, headaches, digestive problems and stress. Based on the belief that certain points on the feet, hands and ears correspond to organs and other body parts, the ancient art of reflexology uses light thumb and finger pressure applied to these areas to alleviate pain and symptoms from headaches to anxiety. Similar to acupressure, the goal is to flush out toxins and bring the “chi” (life force energy) into balance in the body, which will then allow any pain to subside. “It’s really relaxing,” says Nance Garber, owner of Eden Spa and Salon, which offers this specialized service. “… It’s designed like a massage you would get on your back, but it’s on your feet. You’re looking at the feet as the body.” For example, the tops of the toes represent the head and the inside of the feet correlate to the spine. At Eden Spa and Salon on South Coast Highway, a reflexology foot massage is offered in 30-minute and hour-long sessions in addition to an optional half-hour foot soak in a hydro tub and brown sugar scrub to warm up those tootsies while enjoying a glass of wine, coffee, tea or soda and donning a pair of headphones to listen to soothing music. “That’s a great way to start the reflexology,” Nance says. “… Your body’s relaxed and you’re ready to have those areas worked on because they’re warmed up.” In spring and summer, refreshing cold water foot soaks will be offered on the outdoor patio. Notably, the spa donates 5 percent of profits to the Epilepsy Support Network of Orange County in memory of Nance’s late daughter, Eden Ablid, who had the condition. So spa-goers can feel good, not only from the reflexology treatment, but also knowing a portion of their money is going toward a worthy cause.